Looking for Budge Accommodation in Dublin, then the Maple Hotel, located on Gardiner Street is the perfect location to stay when in Dublin. This Dublin city hotel is only a stone throw from all the tourist attractions Dublin has to offer. 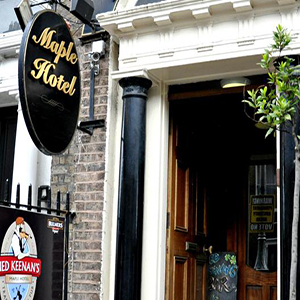 The 2 star low cost Maple Hotel is located in great location in Dublin city centre on Gardiner St, near O'Connell St. 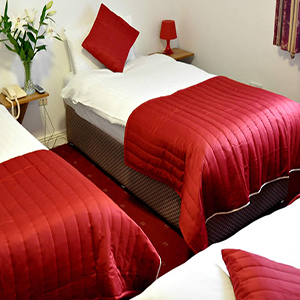 If you are looking for an affordable accommodation right at the center of Dublin City Center in Dublin 1 Ireland, then you have come to the right place. Ned Keenan's Pub in the hotel is a truly Traditional Pub where you can enjoy their in-house fabulous pizza that is keenly priced. The hotel boasts a truly relaxing Traditional Ned Keenan's Pub which is located on the ground floor, it offers an amazing space to enjoy a great pint, socialise with friends, spend quality time with family, a romantic break or simply unwind after enjoying a day in Dublin City.  The pub offers live music Thursday, Friday and Saturday night with the in-house Juke Box at your disposal any other night and Sunday night is Trade Night. Also the Maple hotel is ideally located in the heart of Dublin city centre with close proximity within city's major music venues such as 3Arena, Bord Gáis Theatre, Olympia Theatre and many more. 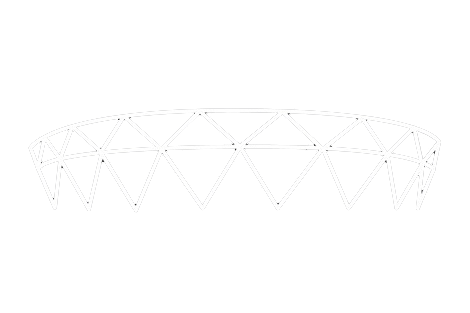 Dublin's major sporting venues such as Croke Park is in a walking distance and the Aviva Stadium is just a few minutes drive from the Maple hotel in Dublin's Gardiner street.